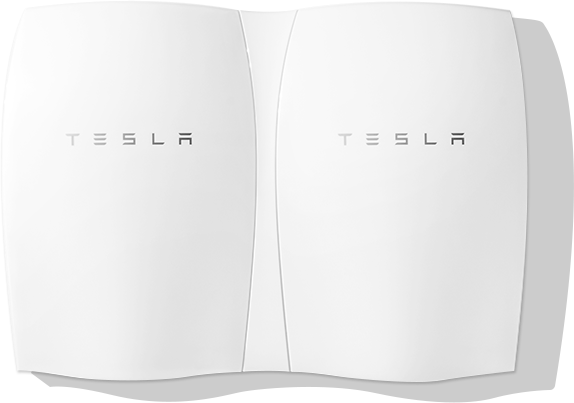 At a recent press conference in Los Angeles, Tesla CEO Edwin Musk gave a compelling presentation on how Tesla’s new Powerwall home battery system will revolutionize the electric industry. And you too can own this system for only $3,000 (although installed it may total around $7,000). Media reports abounded with some saying that Tesla is seeking to create the iPad or the Apple Watch of the battery industry. I don’t quite get the analogy. I’m pretty sure I could stare at a Powerwall battery system all day long and never see anything as compelling as an Internet cat video. So looking through all the hype, why would someone want a home battery system mounted in the garage? To answer that question, let’s first discuss what a battery does. Most of the electricity that we consume is generated at the time that we consume it. This is unlike other energy sources such as gasoline, fuel oil, natural gas, and coal, which are produced or mined and then sit in storage for a while until it’s needed. 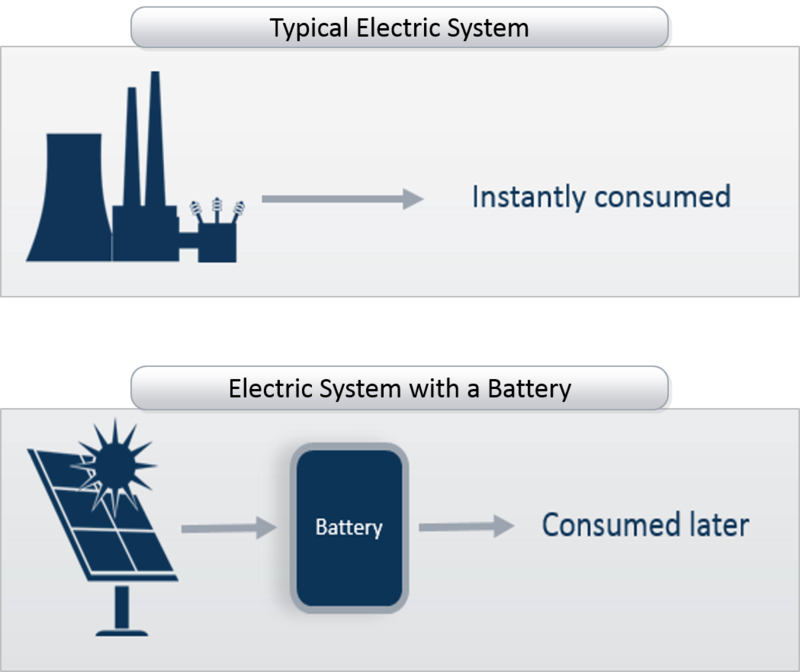 Batteries and other storage systems such as pumped hydro allow us to generate electricity at one time and consume it at a later time. So are any of these “value adds” actually compelling enough for one to buy and install a cool new battery system? This week we break down the first two – reliability and economic arbitrage. Next week we’ll conclude the discussion by examining avoidance of utility charges and using a battery system to enhance the economics of roof-top solar. The most obvious reason to buy a home battery system is to mitigate the concern of power outages. Severe storms are often followed by stories of homeowners stunned by how much they depend on electricity (“Even my cell phone quits working when I can’t charge it!”) So is the Powerwall the answer? Not necessarily. The largest of the Powerwall home systems provides 10 kWh at full charge. This would take care of a home’s needs for about one day or maybe two or three days if the homeowners were very careful to only run critical loads. After that, power would be out just like the rest of the neighbors. So if reliability is the concern, it’s probably better to go to Home Depot and spend money on a natural gas backup generator that will run as long as it is fueled. So what about economic arbitrage? As most in the industry (but not the general public) know, power tends to be more expensive to generate during peak times such as late afternoon and early evening in summer. Batteries seem to be the perfect answer – buy power during the cheap off-peak hours and use it during the expensive peak hours. Except, most residential customers in the U.S. are on a flat rate that costs the same no matter what time of day you consumer power. While it costs the utility more to generate or buy power for consumers during the peak, it costs the consumer exactly the same unless the utility has residential time-of-use rates. And time-of-use rates are very rare in the U.S. So, until time-of-use rates become prevalent at the residential level, this value proposition for a battery system doesn’t work either. So we haven’t made a strong case for installing a home battery system yet…in our next post we’ll continue exploring reasons consumers may (or think they may) need one. This entry was posted in Electricity and tagged Battery Systems, electric generation, Electric Storage. Bookmark the permalink.